press F4 to launch an external editor. 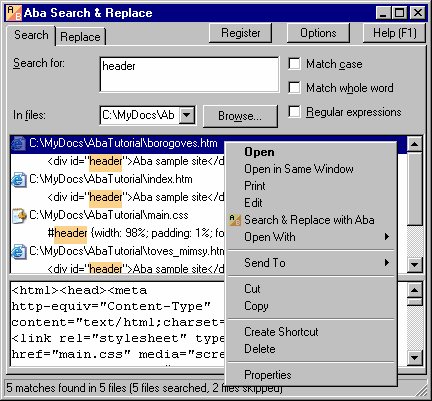 After pressing the Replace button, you can do the same operations with modified files. 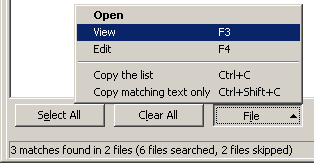 You also can use Open, View, and Edit commands in the File menu at the bottom of Replace tab.